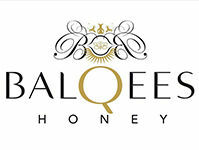 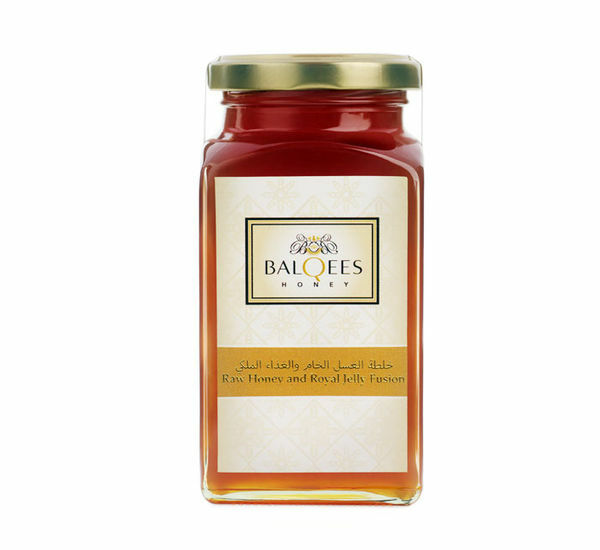 All of our Balqees honey is raw, straight from the hive, as nature intended. 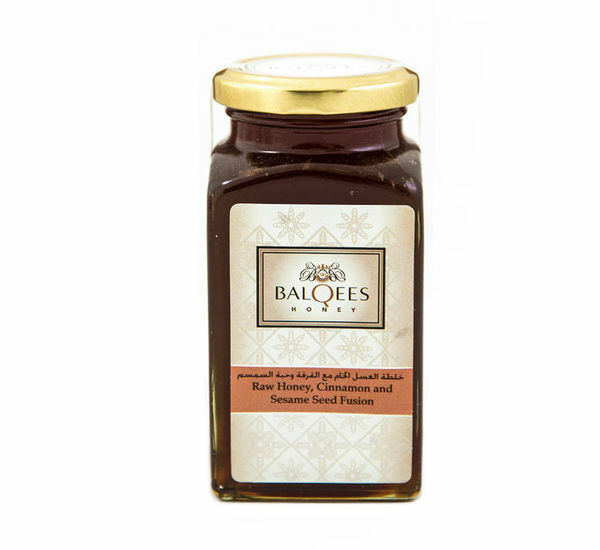 This means it’s packed with over 80 health-promoting nutrients and enzymes making raw honey a true superfood. 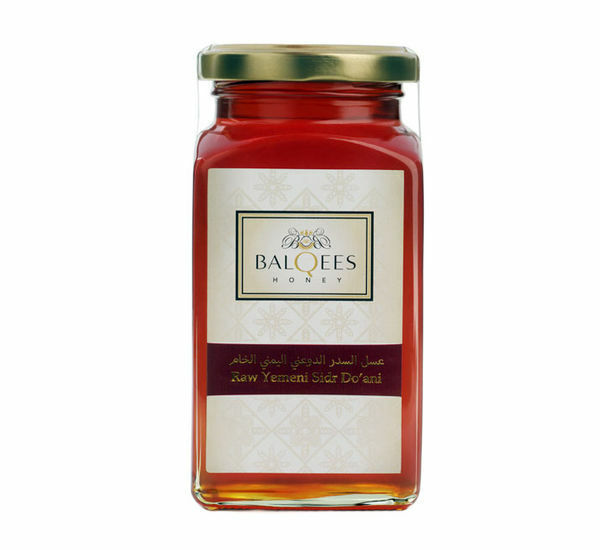 Most honey goes through many processes such as heat-treatment, flash pasteurisation and micro-filters robbing it of the special properties and taste. 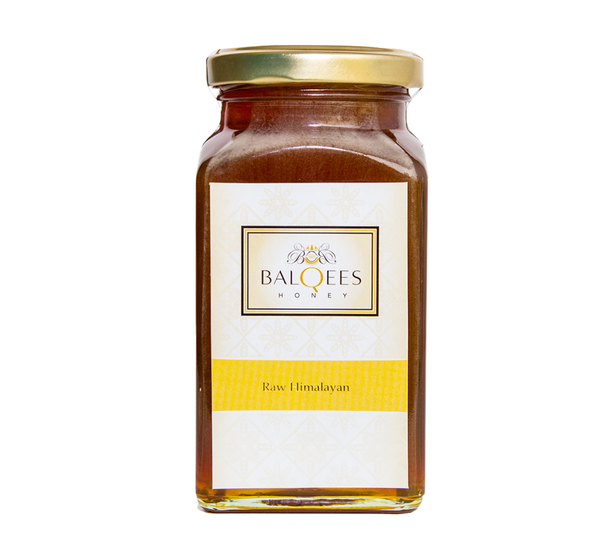 Even our Manuka honey is raw (most isn’t). 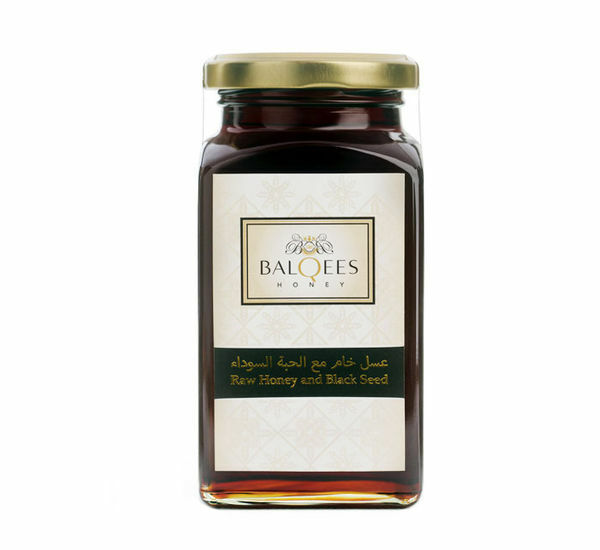 Browse our selection of the best raw honey in the world.